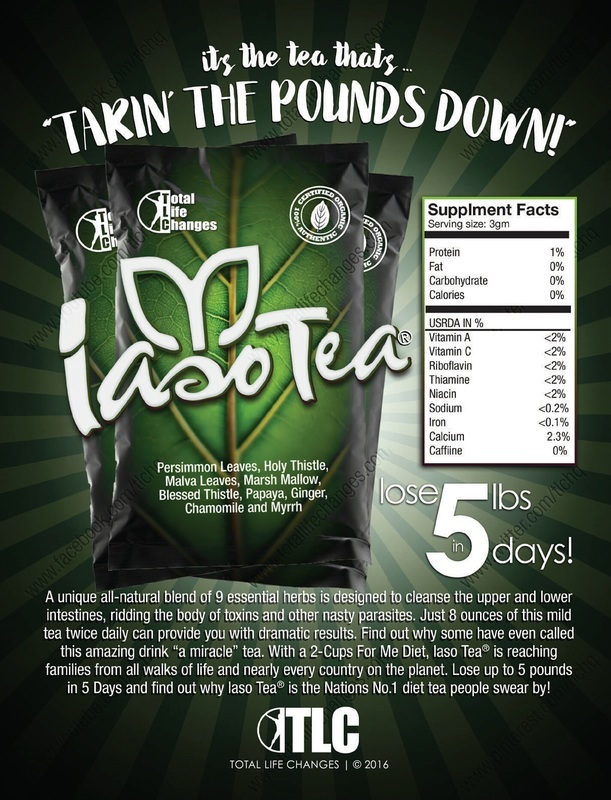 LOOSE 5 POUNDS IN 5 DAYS!!!! TLC is all about CHANGES– motivating yourself to make everything possible. You have the power, we give you the support and tools to make it work. Are you ready to stay healthy? Enjoy peace of mind and be stress free with our health and wellness products. 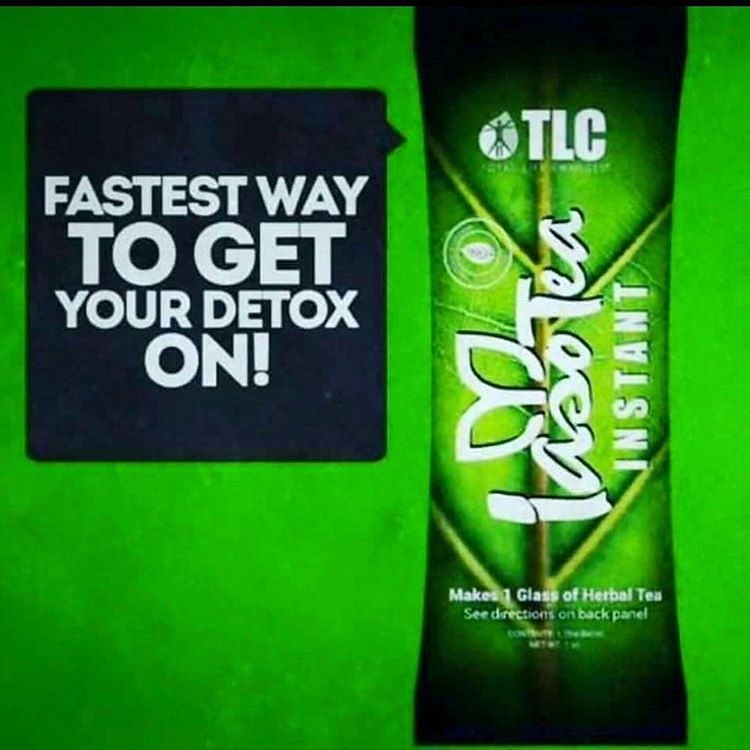 Total Life Changes maintains an active vision of selecting and providing superior products that have a lasting effect on consumer’s health while providing these same customers with an opportunity to CHANGE their socioeconomic status through a rewarding binary compensation plan. ​The second facet of Total Life Changes is Jack’s mission to provide an OPPORTUNITY for others to flourish financially, instead of relying on others to help provide for their families. Jack’s background in Network Marketing has resulted in a unique approach that allows active reps to earn commissions from wholesale distributors AND retail customers in addition to qualifying for supplementary bonuses. We have hit amazing heights in these past few years. Total Life Changes has crossed borders and landed in boundaries across the globe. As our line of Iaso™ products continue to grow, so too do the relationships with TLC reps from all walks of life. With offices in eight different countries, it’s no wonder that TLC members’ success rates continue to evolve. We have a dynamic culturally-diverse customer support team with knowledgeable leadership. That’s a formula for making lasting relationships. We look forward to meeting you too!